The collapse of Mountain Sounds and an open letter from Bluesfest supremo Peter Noble for a campaign against the March 1 legislation to introduce tighter measures for NSW festivals has created a fierce debate that continues to intensify. “Our industry MUST band together. I don’t want to attack our state government. That will polarise the situation. They added: “By introducing a $200,000 ‘police and safety’ fee, an extortionate 1250% increase in which last year was only $16,000 just ONE WEEK out from the festival doors open, NSW Gov. has decided to kill Mountain Sounds Festival. 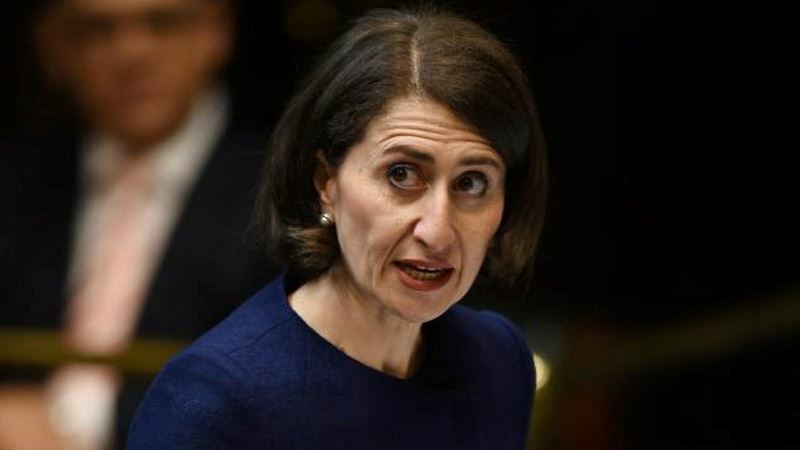 “Gladys Berejiklian says she wants festivals to continue and to grow, how exactly do they grow with a $184,000 increase in police costs? “Forcing festivals to pay these costs even though out of 15,000 attendees last year there were only 49 drug detections. 49. “There were no drug deaths, no drug violcence [sic], nothing to justify an increase in police costs. “If you don’t care for enjoyment of people at least appreciate the economic impact of this. “Hundreds of festivals workers livelihoods are gone now, from the people behind the scenes setting it up, artists and punters who had booked flights, accommodation etc all the way to the faces you see at Nan’s taco shack and dad’s hat stall. “Gladys get your head out of the sand, your policies and viewpoints need a reality check. “We don’t force roads to close because of road fatalities, we don’t ban alcohol due to (much higher) deaths from alcohol, we don’t shut down casinos because of the trauma and grief they cause to the addicted. “I don’t think it’s fair for organisers to blame anybody else but themselves. There are rules in place. “We want young people to have fun, we want more tourism to the Central Coast and other places, we want young people to have fun at these festivals. “But the festival organisers just need to obey the law. It’s not about making a quick dollar. It’s about keeping the people who turn up safe. That’s a responsibility. “We want these festivals to grow in number but we want them to enjoy them in safety. “That’s why we’ve said to these organisers as other states do, there are rules in place now for you to obey and make sure that everybody who turns up is safe. “And if you can’t spend money making your event safe, that’s a decision for you. But it’s not fair to blame the government. “All of us have to step up and improve safety. The government stepped up (and) provided more information for young people, more medical staff on ground, provide adequate water and other things. NSW police said authorities had attempted to work with the Mountain Sound for months leading up to the festival and had “no response”. The festival’s promoters reacted angrily that this was “completely” incorrect. They stated: “Mountain Sounds has never in its six years of operating not responded to the police.